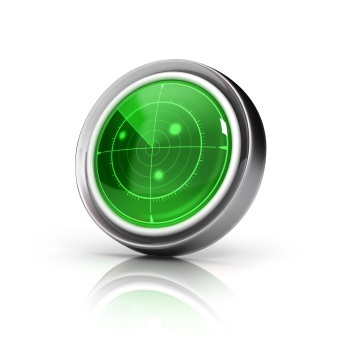 Navatec System: real time audit oversight of all operations. When an optimised project design has been accepted as the plan to be implemented, the agreed parameters of performance such as output quantity, quality and timing become benchmarks for performance indicators. These are used by the real time audit (RTA) system as an event schedule for the expected data input by project teams to update the database on progress. The RTA system has precise references on when specific events should occur and will alert overseers and managers when data input indicates deviations from expected performance or that data has not been input to register critical events. One crucial benefit of RTA is that the network has global coverage, collecting project data and enabling 24/7 oversight by portfolio managers and other authorised personnel to request on-demand analysis and reporting from any global location. Any unexpected changes can be detected in real time and responded to rapidly. This means corrections occur within the project rather than remaining as lessons learned for some future project. The RTA system empowers managers to bring effective adjustments to ensure a project remains close to the original critical path. This helps avoid the common process of adjustment to change involving the downgrading of indicators.